In the Vitamix blend all ingredients starting at speed 1 and increase to 5 until creamy. Refrigerate 2-4 hours before serving for best results. 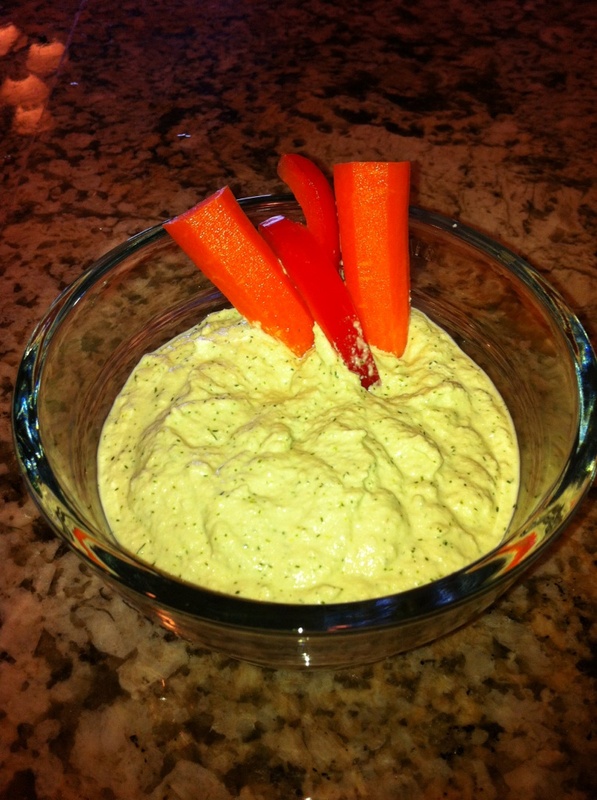 This entry was posted on May 7, 2015 by thrivecoach12 in Dips & Dressings and tagged Fairview Heights Nutrition, Healthy Dip, Pam Faulkner Recipes, Thrive Coach 12 Recipes.